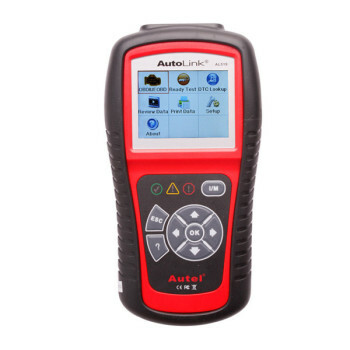 Bought Autoboss V30 for some days and happened to learn that my friend had an Autel one, Autel MaxiDAS DS708. 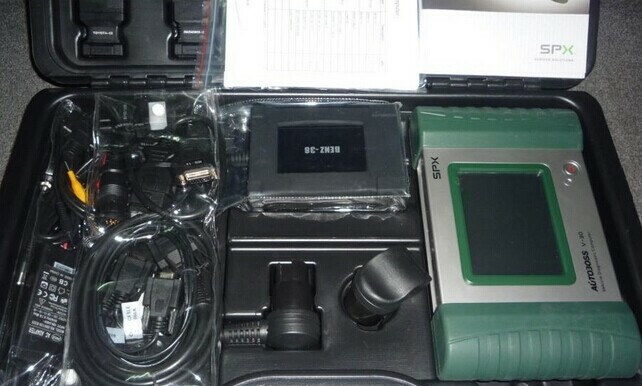 Last weekend, he took his DS708 to my garage, and we try to do some comparisons on these Obd2 scanners. 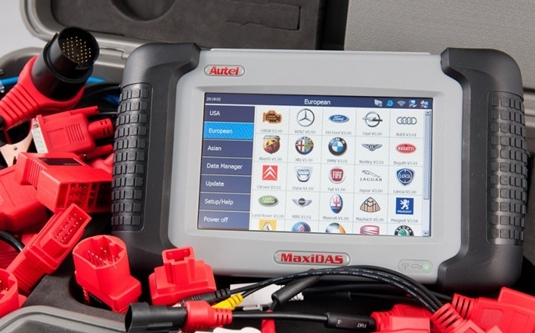 Original Autel MaxiDAS DS708 has powerful function capability including live data, ECU programming, sensor initializations, coding and module setup functionality… You can google for more info. 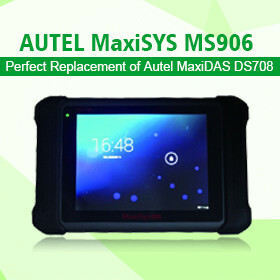 about DS708 function. 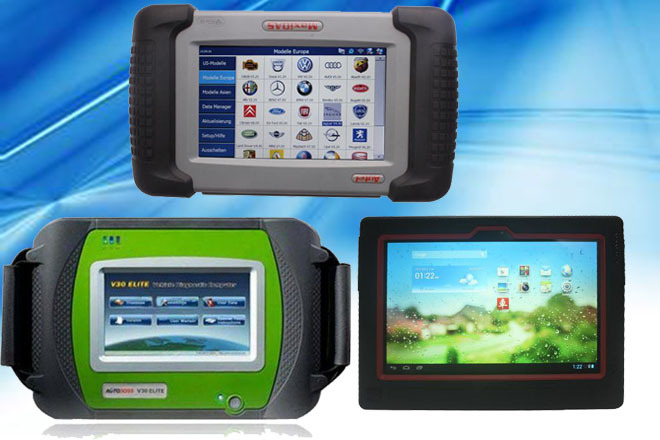 All in all, V30 and DS708 has a wide range of functions. 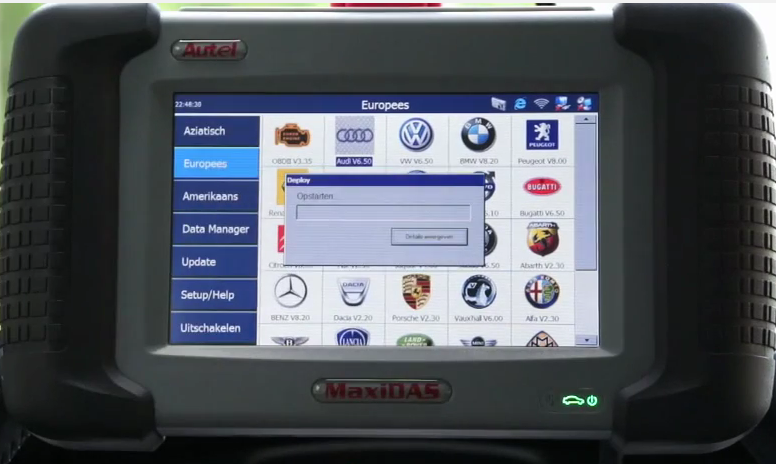 Both nice auto scanners. 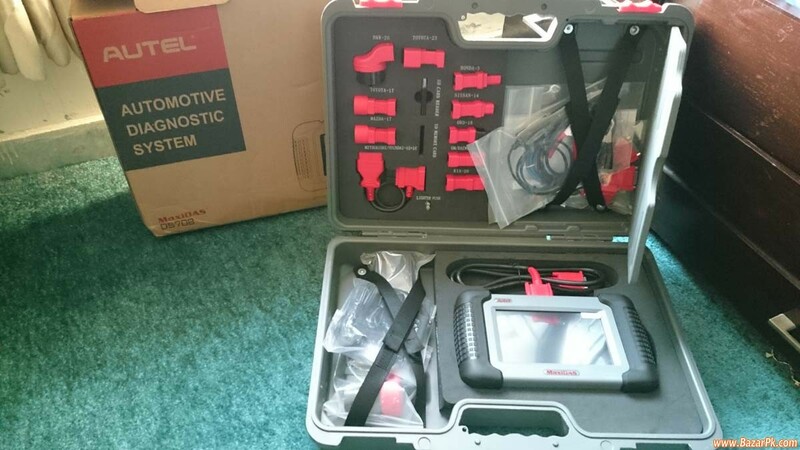 But, to be honest, I love my AUTOBOSS V30 more for it covers more special functions on more vehicle, which meets my need in repairing work. 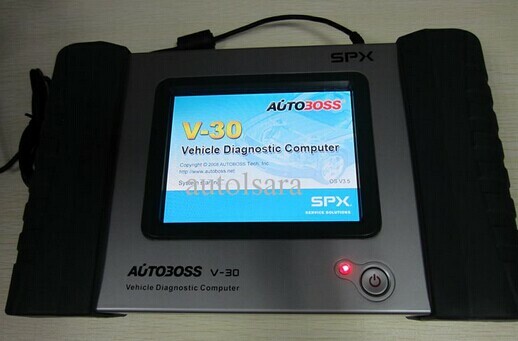 SPX Autoboss V-30 comes with a 4 GB SD card. 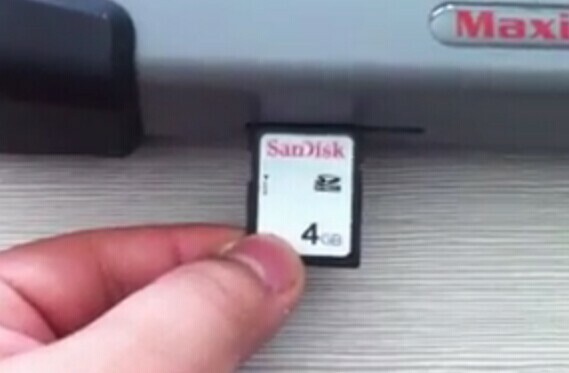 Autel DS708 comes with a 4GB SD card. And then we powered on our machine, and found that my friend’s 708 is much faster to enter the system while my V30 is loading then. V30: Euro. 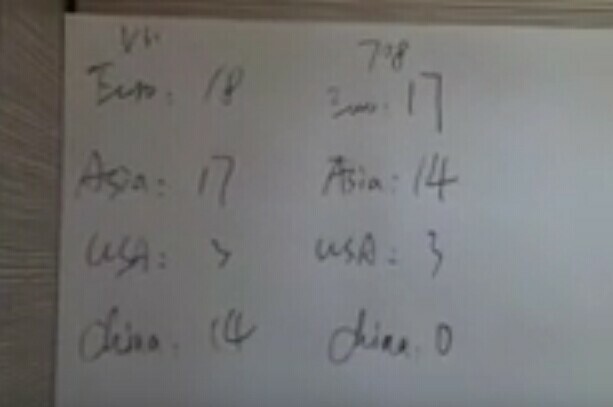 (18); Asia(17); USA(3); China(14). 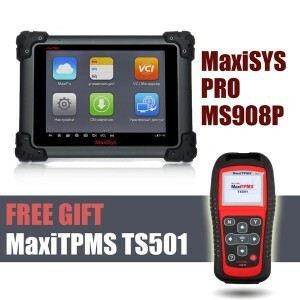 For V30, there is no lan port here; so connect to the laptop and download the car list to the SD card, then insert it. 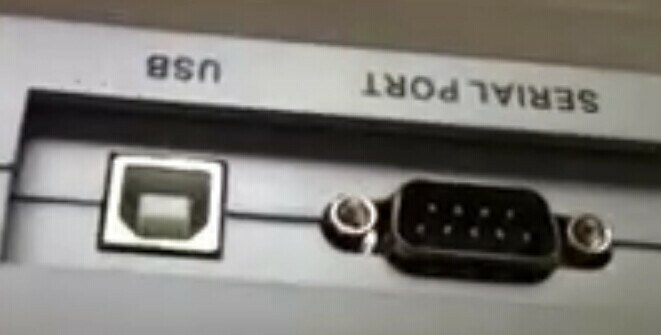 DS708 software can be updated by wifi of LAN cable, because there is a LAN port on it. V30 only has the language setting, and no other. 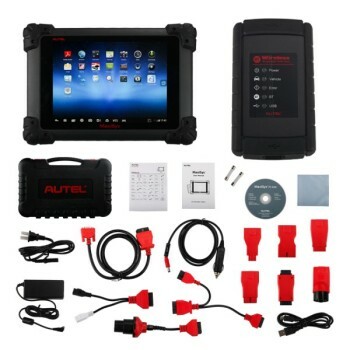 708 has WIFI, network, date/time, language, bright, deep, touch screen, remote task, About. 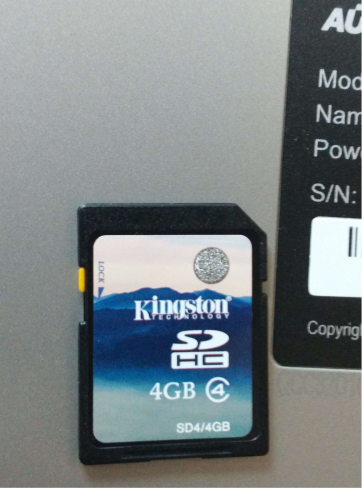 V30 only has English version. 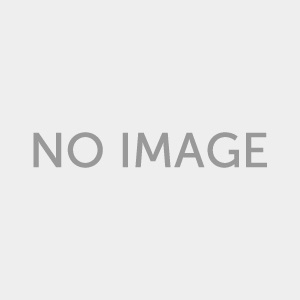 DS708 has versions of Spanish, Russian, French, German,English, Traditional Chinese.